Amazing variety of Croatian landscapes, will leave no one indifferent. Croatian landscape offers plenty of opportunities for an unforgettable holiday: National parks, nature parks, beautiful blue sea, long sandy and rocky beaches, mountains, enchanting valleys, caves and other natural resources offer a real paradise for those who want more from vacation. Uniline Agency offers a wide range of natural attractions that will leave you breathless. Want to enjoy the beautiful Adriatic Sea, admire the magic waterfalls of Plitive lakes, take a look at enchanting caves and enjoy the other sights Croatian, Uniline can make your every wish possible! 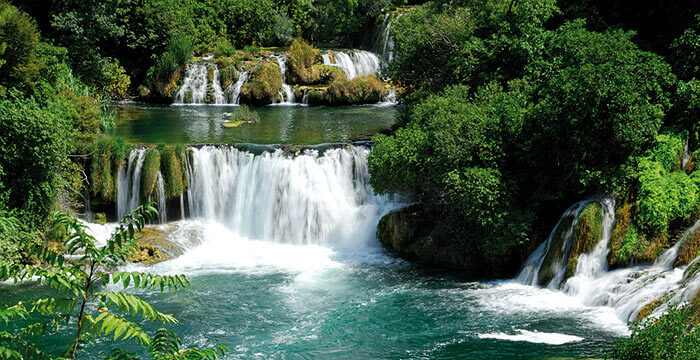 Explore this magical land, look at nature and let yourself enjoy the beauty of Croatian nature!